We challenge you to find an activity that warms your winter chills faster than a quaffing session with your mates over a long lunch or dinner. 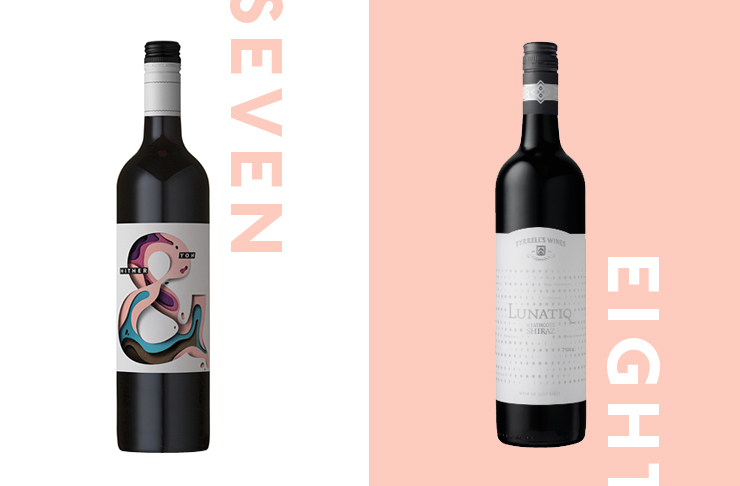 But choosing your favourite tipple can be tricky, so we have done the legwork and tracked down the ten wines you need to try this winter. Producing this wine takes (and I quote) “lots of foot work” according to De Bortoli wines and we think the hard work absolutely pays off. This isn’t your average cabernet sauvignon since it has been blended with sangiovese and is matured over 14 months, allowing the flavours to develop. The result is a complex wine tasting of cherries, plum, liquorice and rosemary. 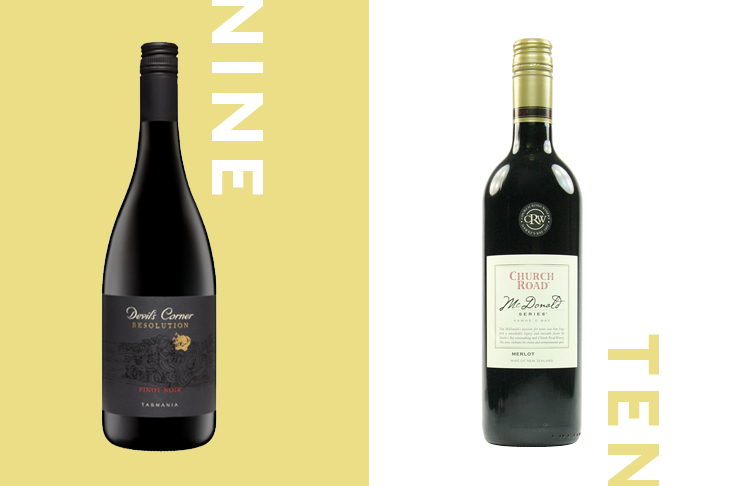 Hailing from the Hunter, the Petit Verdot from James Estate is a dark ruby red drop, perfect for pairing with rich and hearty meats (think BBQs and roast dinners). This full-bodied wine will really hold its own on your dinner table, with fruity flavours balanced by spice and cedary oak. 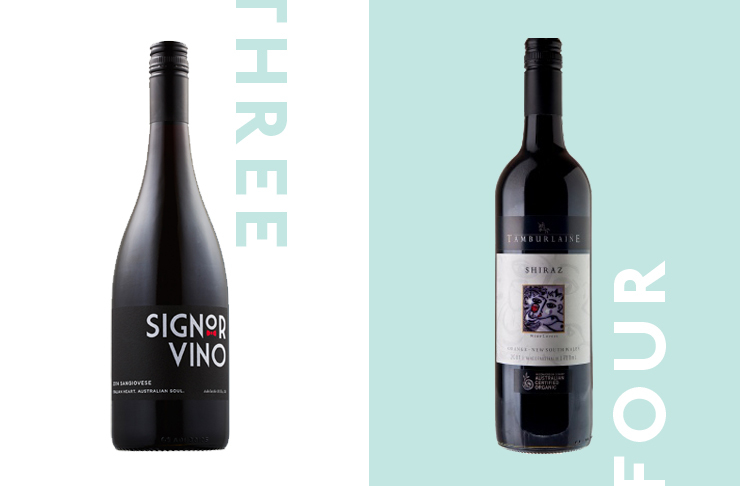 Signor Vino is known for weaving their Italian heart and Australian soul through the wine created at their Adelaide Hills winery and their beloved sangiovese brings the best of all of these things. It has elements of sweet plum and jammy flavours and is so smooth that you’ll have to remind yourself to slow down so you can savour the taste. Certified organic and sustainably produced, the Tamburlaine Shiraz is free from the hangover-causing nasties often found in a regular drop. Wine without the hangover? Yes please! As far as the taste; raspberries and dark berries are apparent as well as hints of liquorice and black pepper. So when you accidentally have a few too many on a cold winter’s eve, you can be sure the morning after won’t curse you for any (poor) life choices. 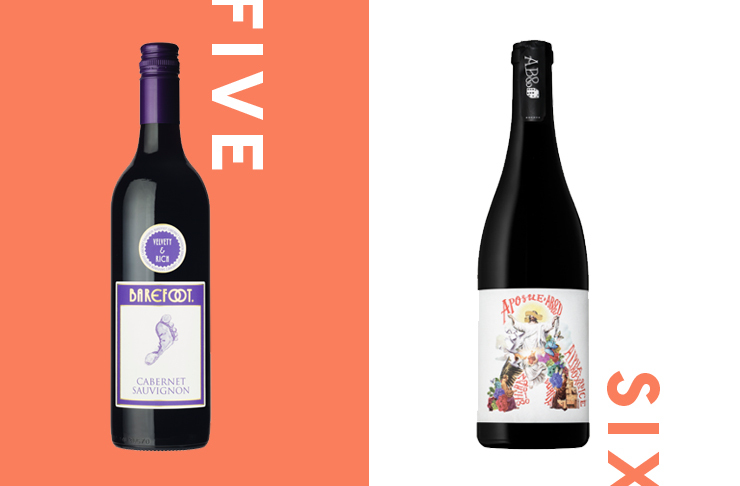 Winter calls for velvety and rich wines that pair perfectly with your Sunday roast, and the Cabernet Sauvignon by Barefoot Wine delivers just that. Fermented on oak in a temperature-controlled environment, it has sandalwood notes and displays ripe characters that would happily accompany roasted meat and heated, spicy dishes that ought to warm the soul. Every wine at Alpha Box and Dice has a distinct personality. The Apostle is a hissing, spitting bloke who’s railing against the world of wine as he sledges the reds of the 80’s and 90’s as watered down “shiraz with training wheels”. This drop is certainly not for the faint hearted, but a winner for true shiraz drinkers who want something with a bit of bite. Pairing perfectly with a hearty vegetarian rigatoni or veal parmigiana with crunchy leaf salad, Hither and Yon have very specific ideas about how you should enjoy their Grenache Mataro. We aren’t complaining, since this light wine, heavily influenced by the spring of 2014, has notes of summer berry fruits, raspberry chocolate bullets and zesty acidity—perfect for lifting our spirits on a winter’s day. 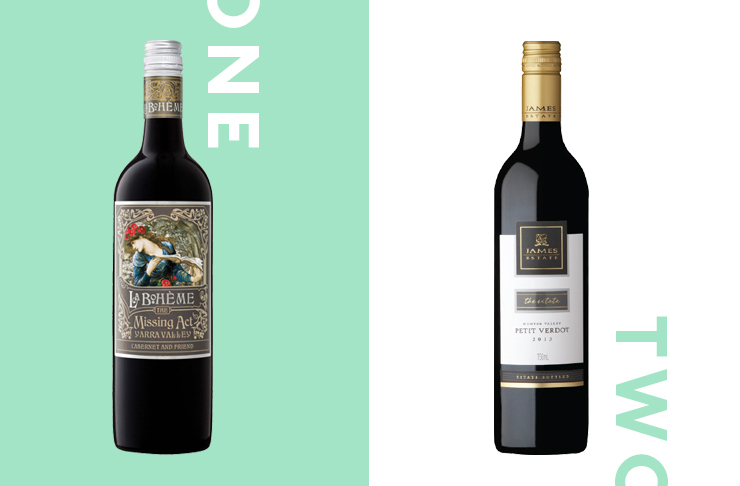 There’s a reason this Shiraz has won so many awards (four, in fact) and that reason is the brooding and dark aroma of chocolate and plum, with a hint of cinnamon spiced French oak, which translate into the richly layered red of your dreams. Traditionally grown in the hills of Burgundy in eastern France, this pinot noir is its Australian counterpart and is produced in Tasmania. This is a full-bodied red, with flavours of blackberry, sour cherry and hints of cedar which pair with a roasted rack of lamb infused with garlic and rosemary just perfectly, so be sure to have at the ready for your next Sunday roast. This merlot is the kind of bottle to buy and save for a rainy day or special occasion since it only gets better with age—four to five years from the vintage date to be exact. Can’t wait that long? We don’t blame you, since this wine and a charcuterie board are a match made in heaven.